Our annual festive burn off at YMCA Poulton has spread its wings for 2015 and is taking place across the whole New Year weekend with a second event at YMCA Thornton too! This is your chance to really kick start the new year and beat those festive lbs all the way back into the Paxo box. 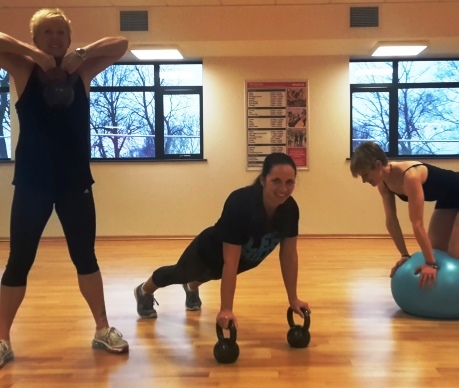 Get friends and family on the right track for 2015 and bring them along too – as all taster class sessions are FREE for members and non-members.